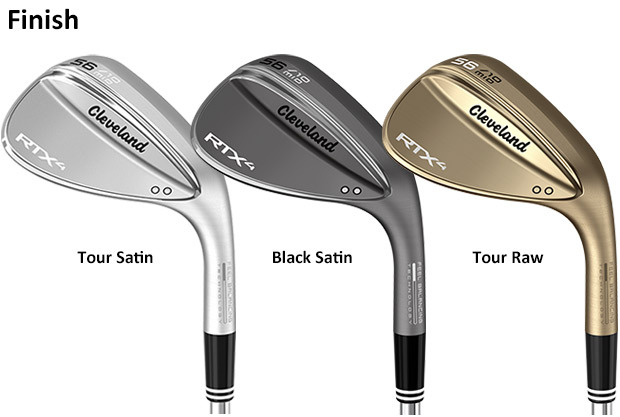 RTX 4 is the most advanced tour wedge we’ve ever created. Built with more spin, more versatility, and a more compact, tour-driven shape, it provides ultimate tour performance. 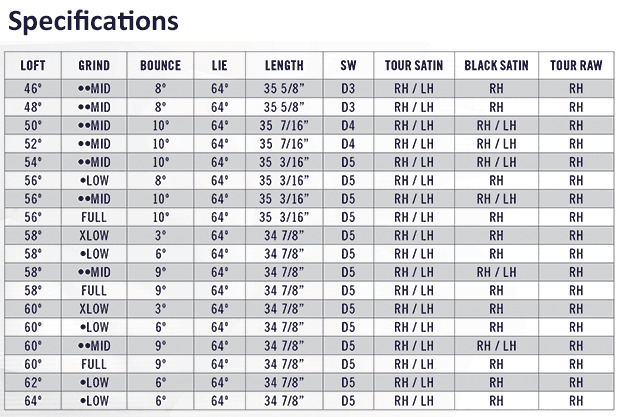 Please choose all of the modifications that you would like on your wedge from following options. *Your clubs will be built at the Cleveland facility and include the factory warranty. *Due to the customization process necessary to assemble your clubs, please allow 3-5 weeks for delivery.